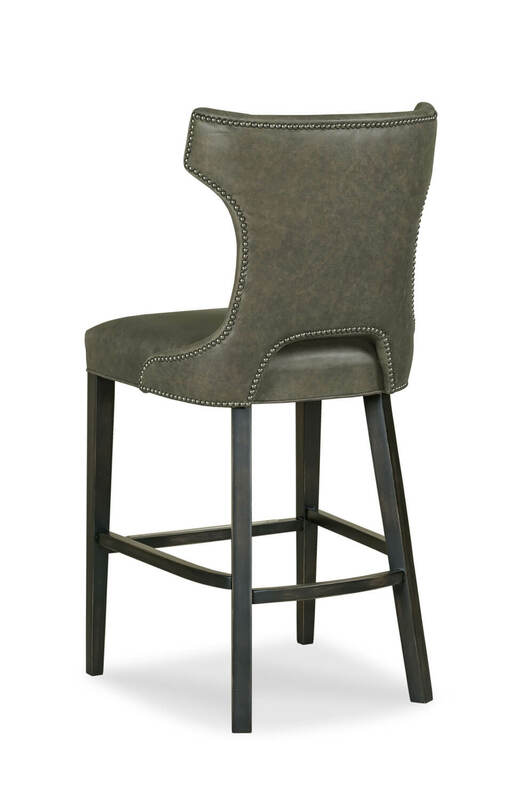 Buy Gavin Upholstered Wood Bar Stool w/ Wing Back - Free shipping! 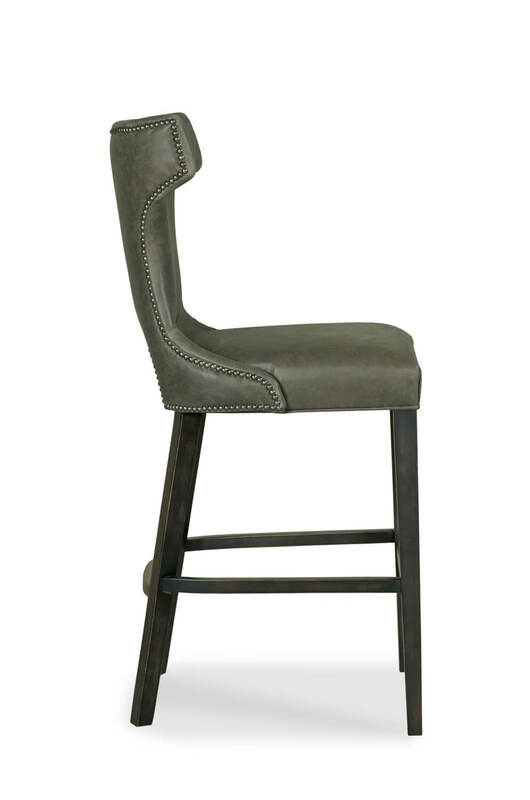 Nestle into the Gavin stool by Fairfield featuring an upholstered wing backrest available in any fabric, vinyl or leather. 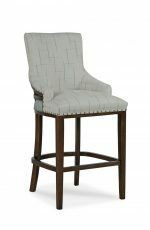 Nailhead trim outlining the backside adds interest. 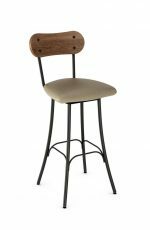 Made with solid Beechwood ensures this bar stool will last. 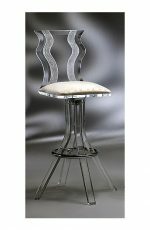 The metal footrest adds support for getting in and out. 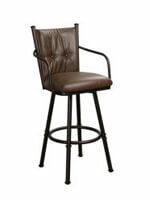 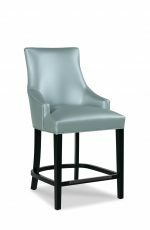 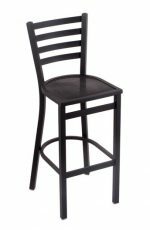 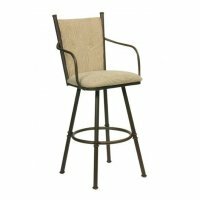 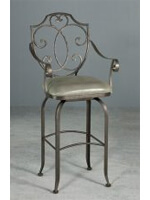 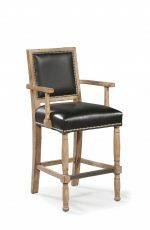 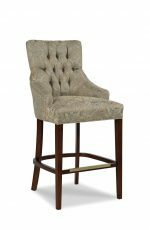 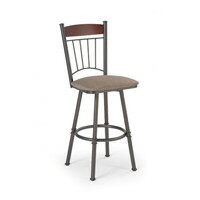 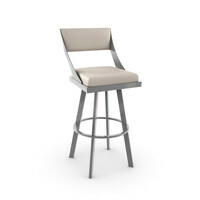 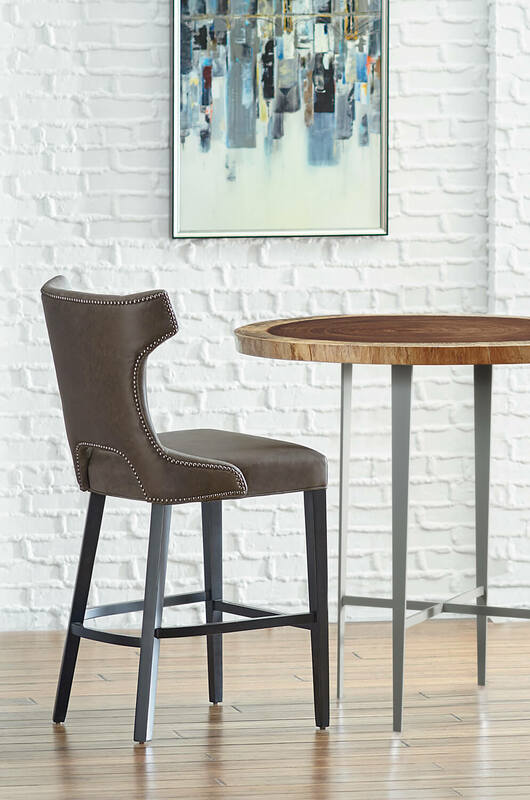 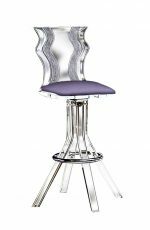 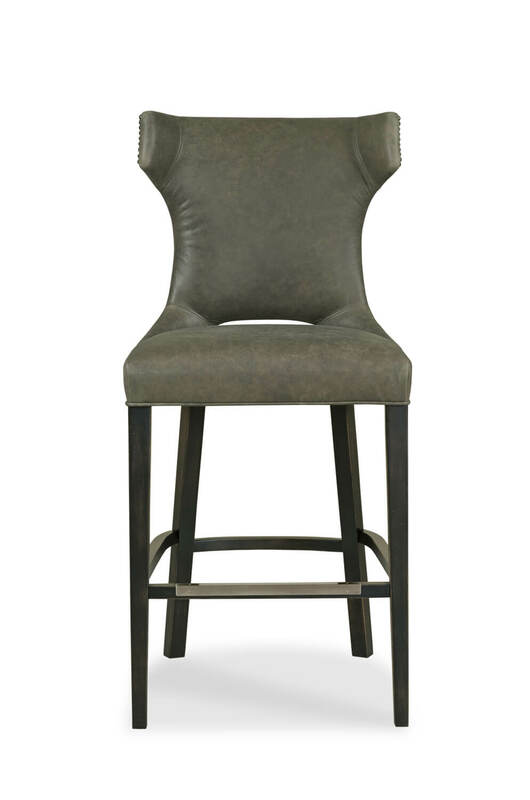 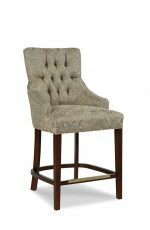 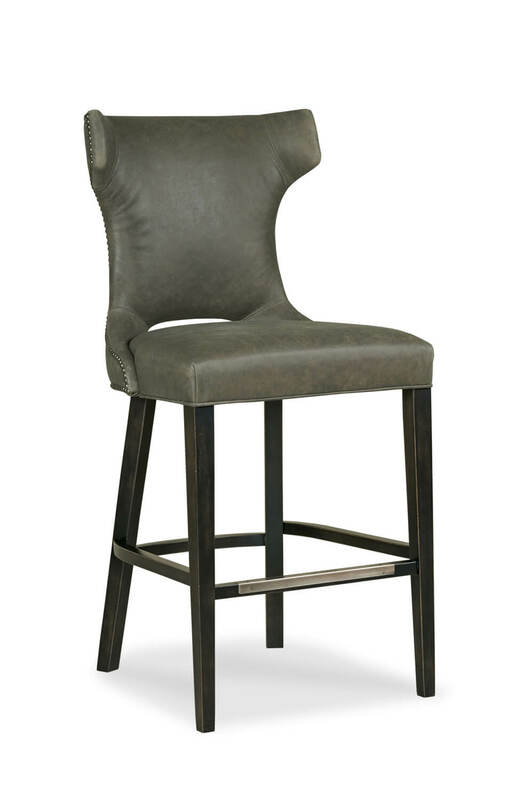 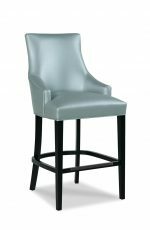 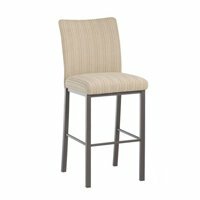 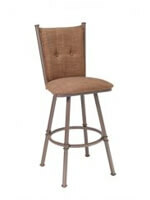 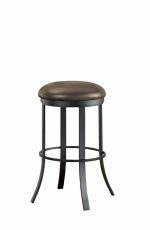 Bring the Gavin bar stool into your traditional or transitional kitchen and home bar. 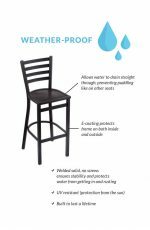 • For the Gavin Upholstered Wooden Stool with Back, you will need 2.75 yards per chair.